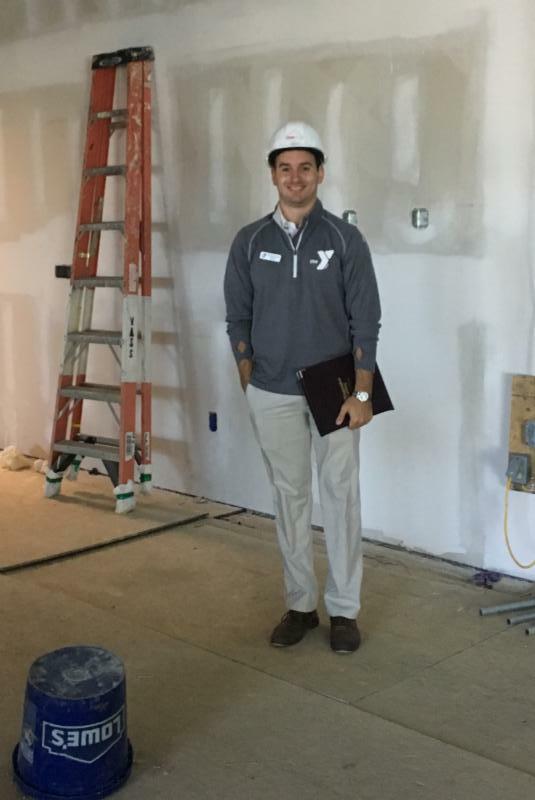 Check out all the progress taking place at the Botetourt Family YMCA construction site! The gymnasium and elevated track are taking shape, the pools have been poured, tile work, painting and many other finishing touches are making huge strides every day! Most importantly, plans are underway for the many programs that will make a difference in the Botetourt community. 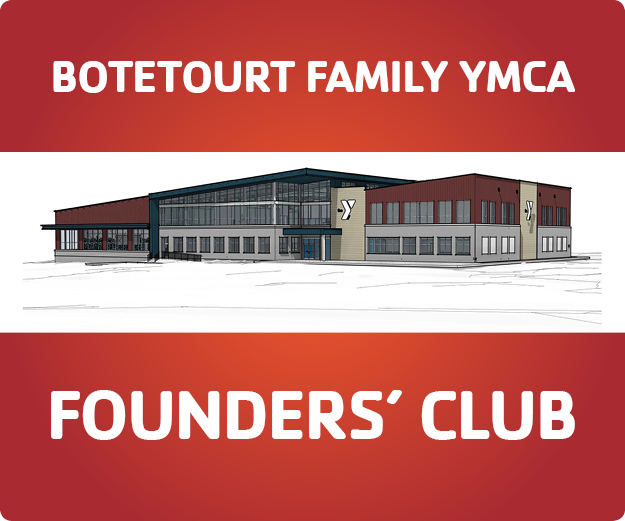 Be a part of the history of the Botetourt Family YMCA by joining our Founders' Club. You can join the Founders' Club beginning November 1, 2018 , until the opening day of the Y. Founders' Club can be purchased online now or in-person at the Bank of Botetourt starting November 5 (see hours below). Y memberships will be available beginning on BLACK FRIDAY! We will be giving away a FREE gift to anyone that joins on Black Friday (Nov. 23). Memberships must be purchased in person (see hours below). 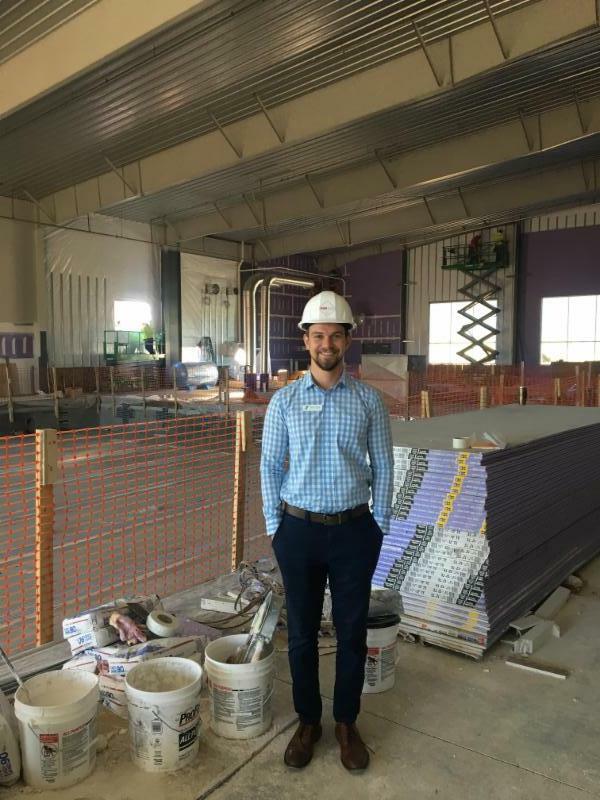 Monthly drafts will not be incurred until January 2019 when the Y opens. Come see us at the Bank of Botetourt! 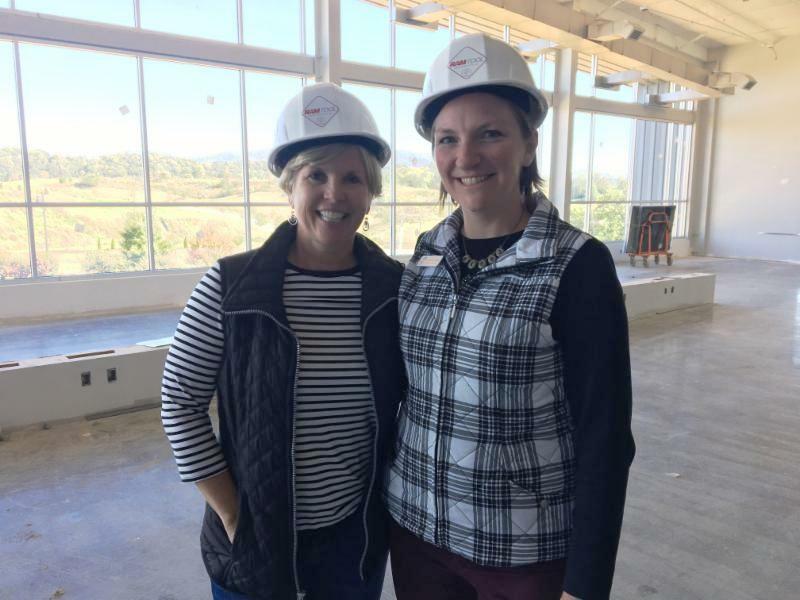 YMCA membership representatives will have limited hours at the Bank of Botetourt in the Daleville Town Center for community members to join the Founders’ Club in person from November 5 until December 31. General memberships will be available starting on Black Friday. 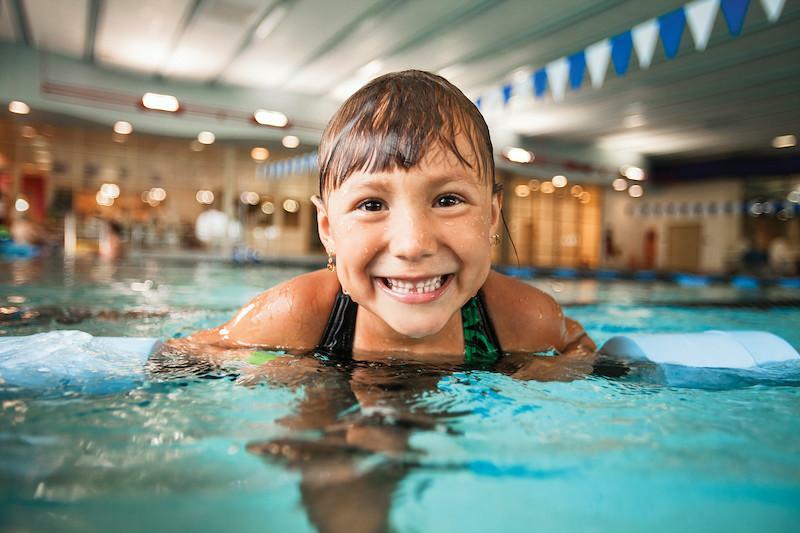 One of our top priorities is to teach youth, teens, and adults to swim, so they can stay safe around water and learn the skills they need to make swimming a lifelong pursuit for staying healthy. Group swim lesson registration opens November 23! Visit www.ymcavbr.org and click register to sign-up or fill our our swim lesson interest form below for more information! We are excited to offer preschool youth basketball this January! 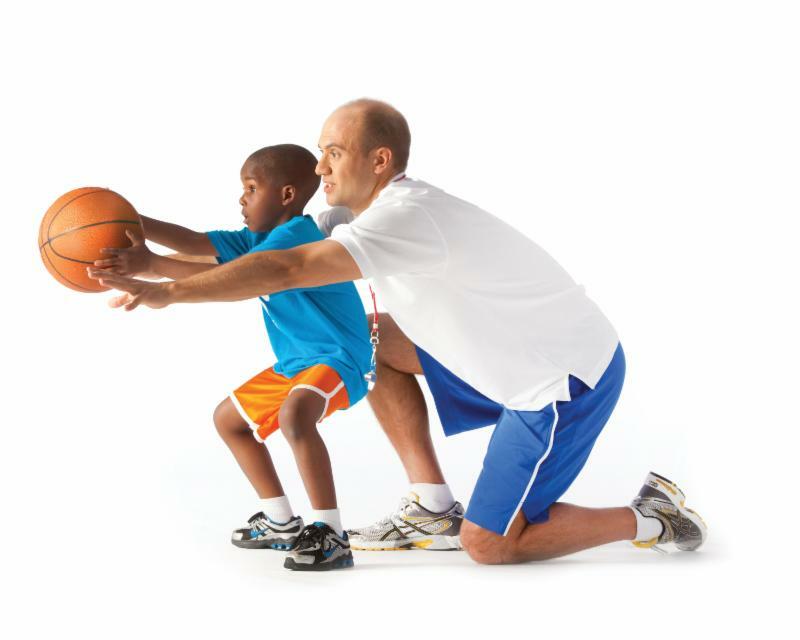 Young players will be introduced to basketball through drills, games, and active play. Each 40-50 minute session is led by a volunteer coach. Times may vary based on sign up. Registration opens November 23! 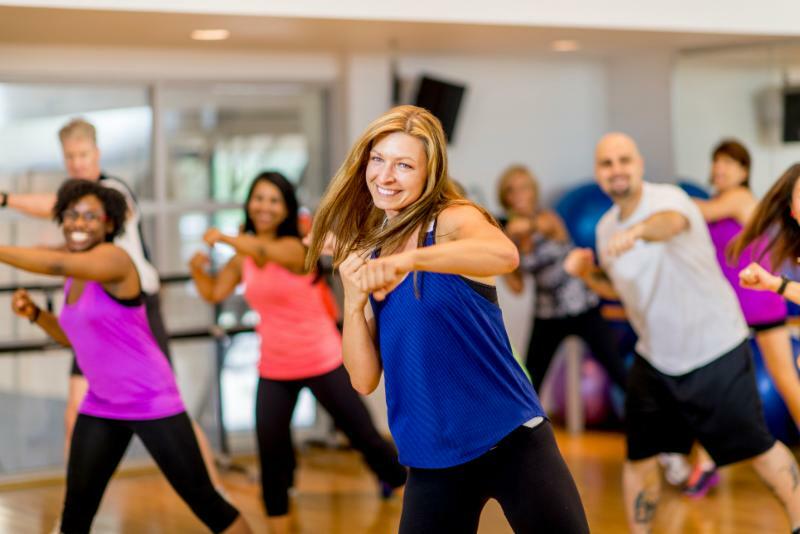 Visit www.ymcavbr.org and click register to sign-up.